Location! Privacy! 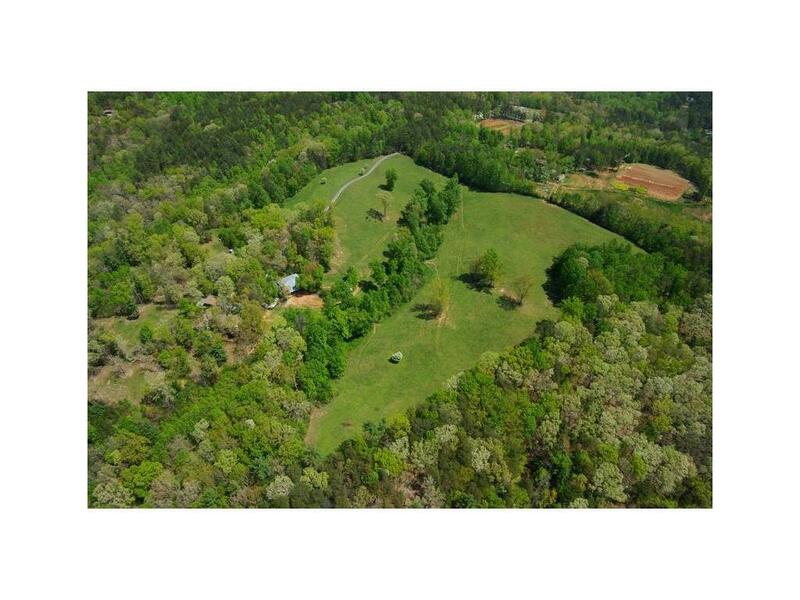 This 47 acre property is perfect for the outdoor enthusiast. The 2/2 home includes an open floor plan, a tiled screened porch with outdoor fireplace and grill, and a wine cellar/storm shelter. A guest apartment is attached to the 4 stall barn with tack, wash, and hay storage areas. This property is in walking distance from Lake Grandview, Bent Tree, and the 1,000+ acre Burnt Mountain Preserve with hiking and horse trails. Very Convenient to Jasper and all its amenities yet a piece of heaven. Directions: From Intersection Of 515 And 53 Business Go East On 53 Business Into Jasper. At 3rd Traffic Light Turn Left Onto Burnt Mountain Road. At Stop Sign Go Right Onto Cove Road. Approximately 1 Mile Go Left Onto Grandview Road. Property Approximately 1 Mile On Left.